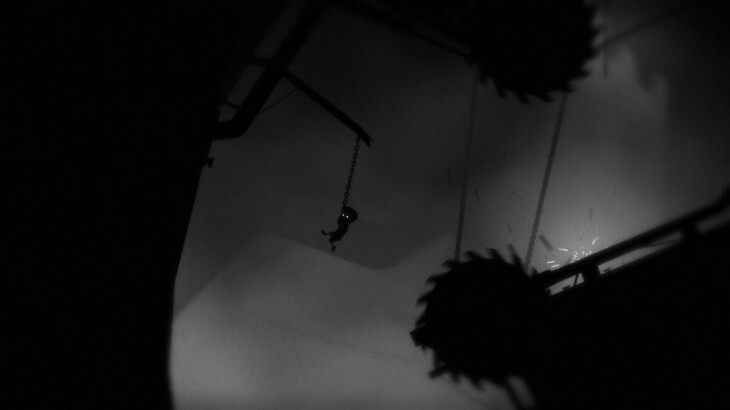 LIMBO, the visually stunning monochromatic 2D puzzle-platformer that casts the player as an unnamed boy desperately searching for his sister in a rather dangerous world, is coming to iOS on July 3. The creative title from independent video game studio Playdead will be playable on the iPad 2 and higher, as well as the iPad Mini, latest generation iPod Touch, iPhone 4S and iPhone 5. LIMBO has already sold over 3 million copies on the PlayStation 3, Xbox 360, Steam and Mac App Store. It launched earlier this month on the PlayStation Vita – it was also cross-buy compatible with the PlayStation 3 – but the iOS version marks the first time it will be released with full touchscreen controls. LIMBO won a number of awards for its sombre visual style, which combines film grain effects and unusual lighting with minimal ambient sounds. There was a heavy emphasis on mechanical puzzles, as well as avoiding deadly bear traps, giant spiders and other environmental hazards capable of dismembering the boy.